Today is that day that I'm waiting over a month. So excited as I am miss a person so much. 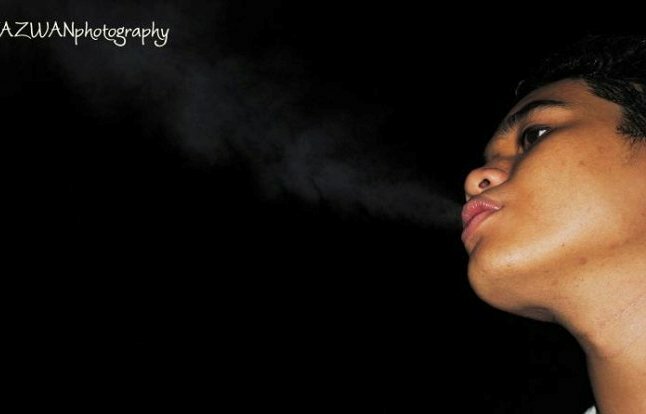 Back in college, he was my roomie which in sem 1 and sem 5. We were closed yet barely seen each other coz he is living in Terengganu and now he continue his study in UNIMAS (Sarawak). We did seen each other when we met at PICC (convocation) but barely speak to each other coz busy with some stuff and other friends. He came for Natrah and we managed to met at KLCC with other few friend. 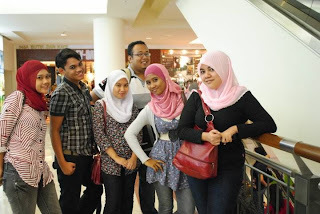 Around 12pm, I managed to arrive at KLCC and met them. 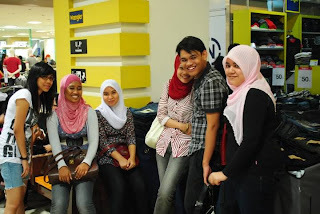 Kak Lily, Kak Kham, Liyana Sulaiman, Atiqah and Din were waiting at TGV and dicuss on movie that they want to watch. 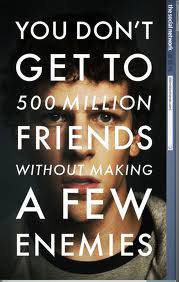 After a while, we manage to get a movie that can suit with all people which is SOCIAL NETWORK. While gather rogether, we manage to change some stories with other (gossiping) So not MINO if I am not getting some juicy news about others. (Like Pali said "MANGGA BERGERAK). Photo had been captured everywhere. Lots of stunt had been made which consisi of jumping, laughing and others. How ever, I'm glad seeing evrybody coz everybody is in a good condition.